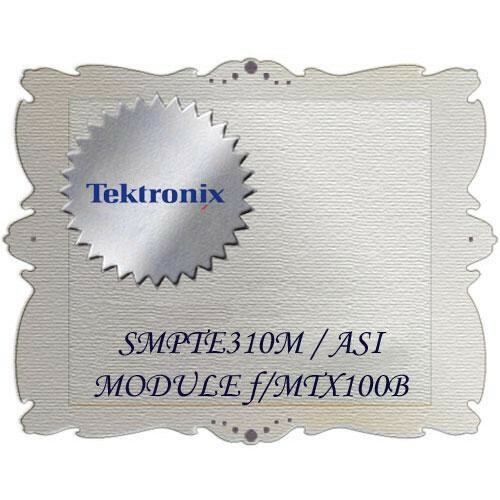 Option 07 for MTX100B from Tektronix is a special kit available for the MTX100B MPEG Recorder and Player. It updates your unit to include an SMPTE310M/ASI/SPI interface. Use this upgrade to add an SMPTE310M/ASI/SPI interface.